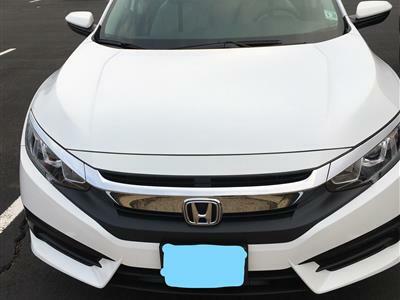 Honda needs no introduction. 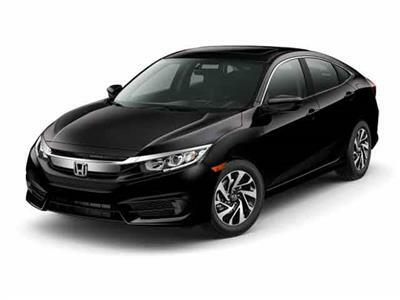 From sedans to SUVs, motorcycles to minivans, there’s a Honda for every taste and budget. 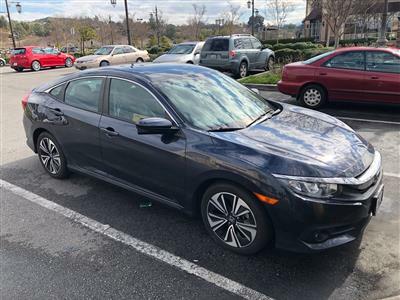 The beloved Accord, the entry level Civic, the ubiquitous Odyssey, the sport Pilot – it’s all there, and it’s all known for quality engineering and thoughtful design. 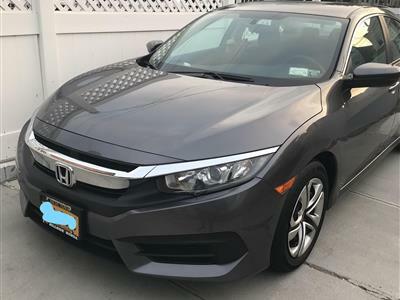 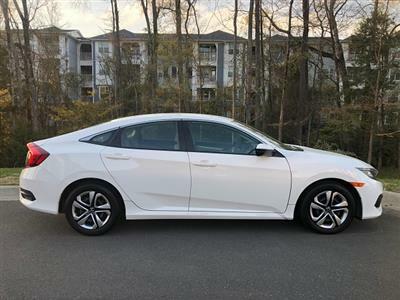 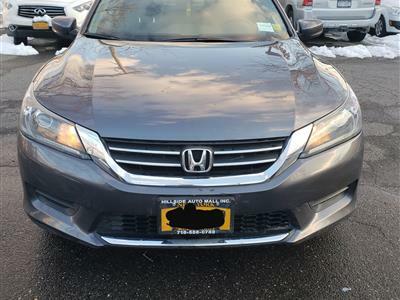 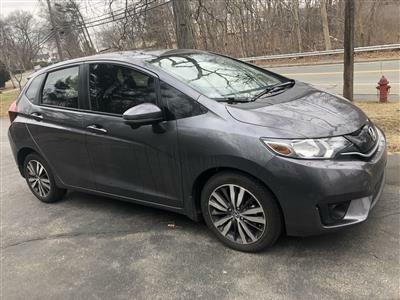 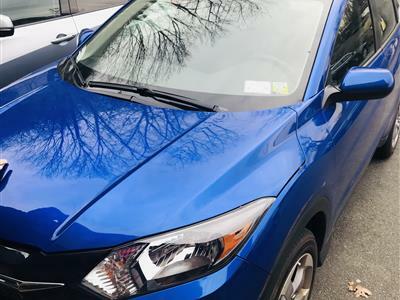 Swapalease.com has Honda lease deals available in our online database, where we will connect you with a Honda leaseholder who wants out of his contract. 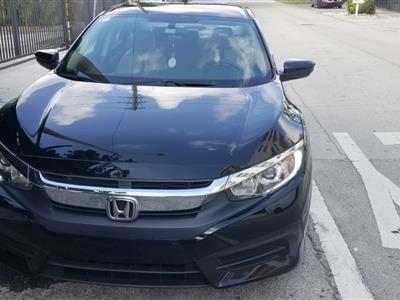 Just a few emails and a little paperwork, and you can take that lease over. 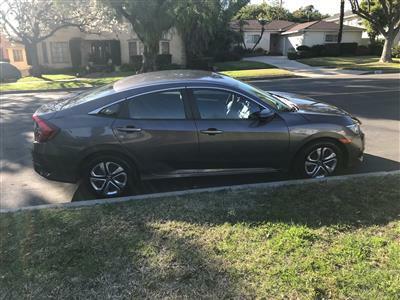 Leasing is an easy, affordable option to buying and Swapalease.com makes it simple. 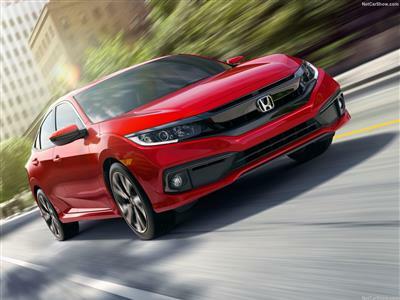 If you don’t see the Honda lease specials you want, just let us know and our customer service team will email you as soon as one comes available. 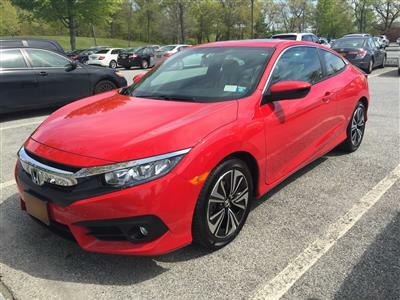 Japanese-based Honda has long had a hold on American hearts, and it’s well-earned. 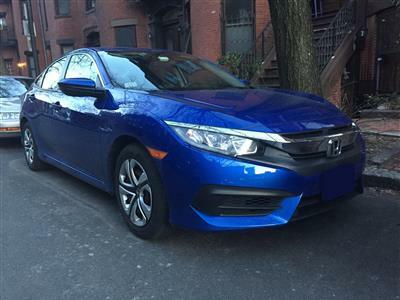 Reliability, excellent design and safety records, a fun driving experience and a wide variety of choices all contribute to Honda’s sterling reputation. 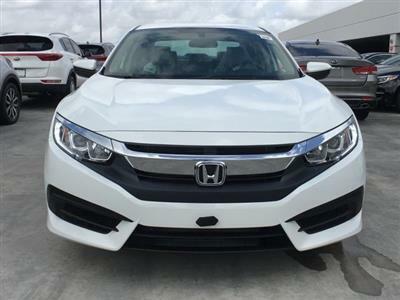 Many Honda models are considered benchmarks for their classes, setting the standard for others to follow. 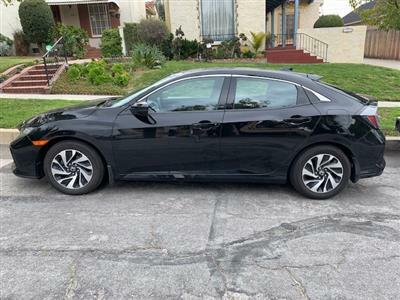 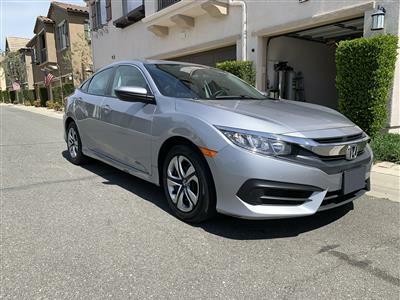 Take a look at the Hondas in our database and see if there’s one for you – today could be your day to drive the car (or SUV, or van, or even pickup truck) of your dreams!